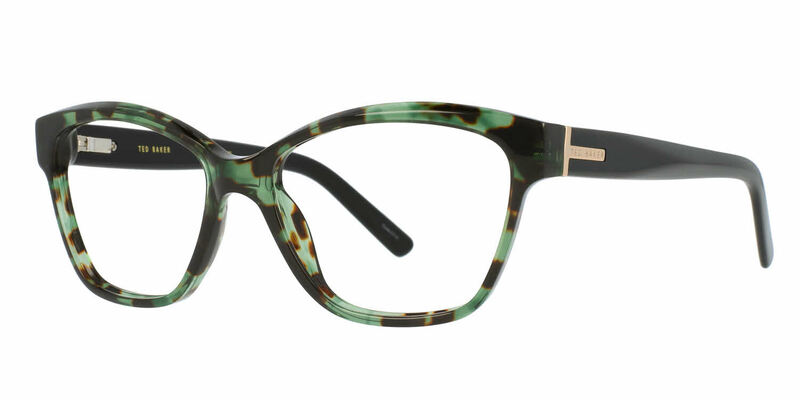 Ted Baker B729 is a Full Rim frame for Women, which is made of Plastic. Ted Baker B729 Eyeglasses come with a cleaning cloth and protective carrying case. Loved them on my friend so I ordered a pair I love them too but only problem is I have high cheekbones and they sit on them so in the summer they tend to slide a little.